Ben was craving for Asian food after more than a week of western food. So, he decided to drive to a nearby Indian restaurant for dinner. Driving in Altanta is not easy. The road is very wide. 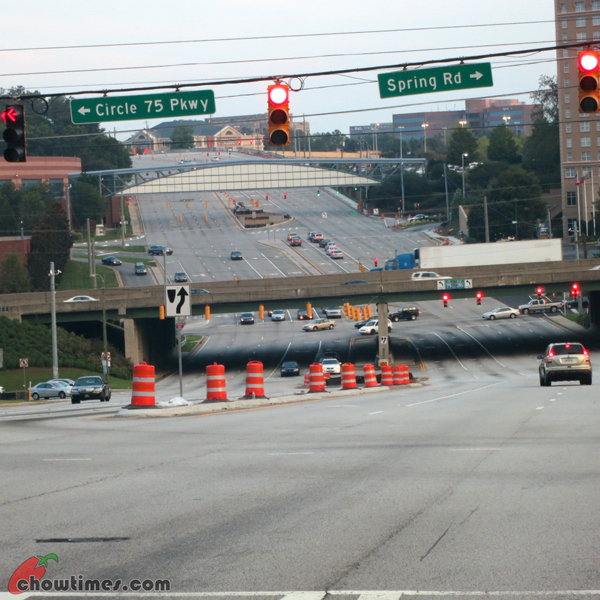 Six to seven lanes on each direction is quite the norm. 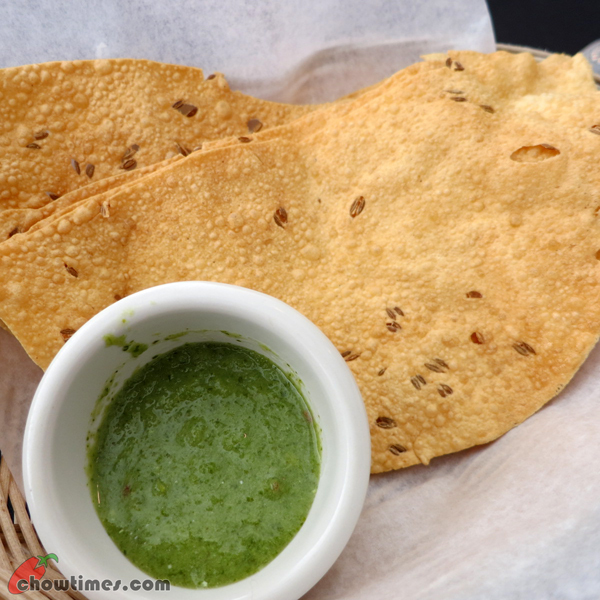 We started our meal with complimentary papadam and green chili chutney. The chutney was very spicy and sour. Ben ordered a Chicken Vindaloo Thali. 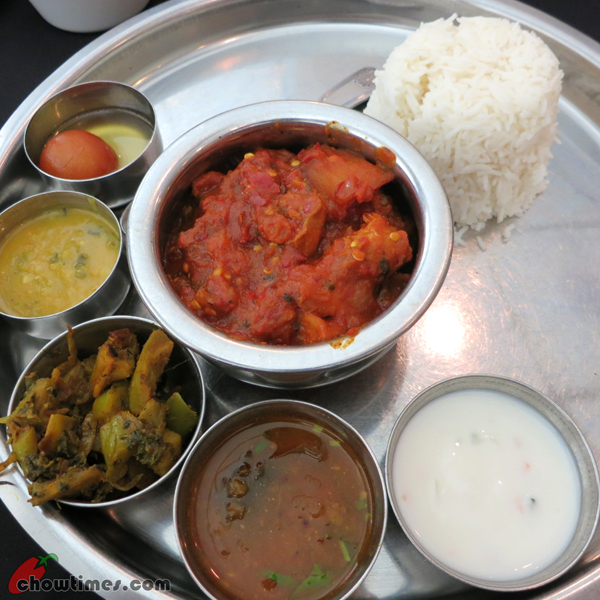 Thali is equivalent to combo; i.e. 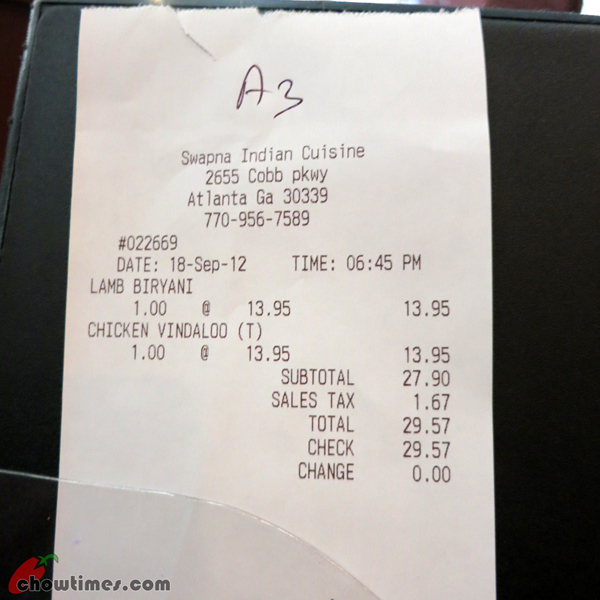 it came with rice, naan, a side vegetable, dal, yogurt and another tomato sauce and a gulap. The Chicken Vindaloo was very sour and spicy. The vegetable was woody. 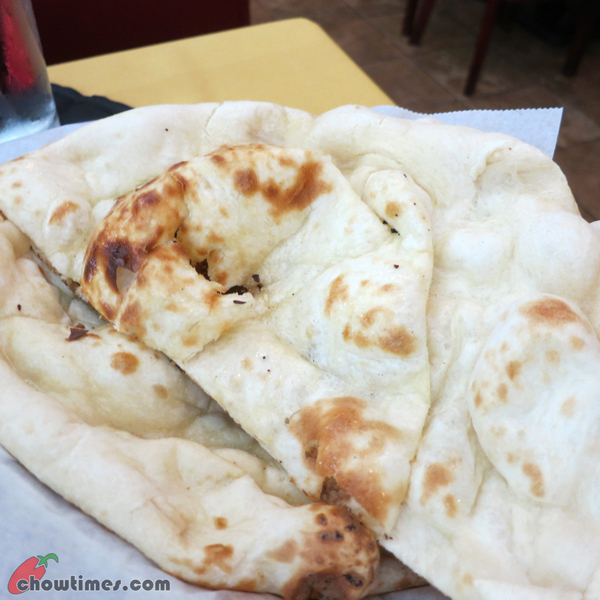 The naan was pillowy and yet crispy on the bottom. 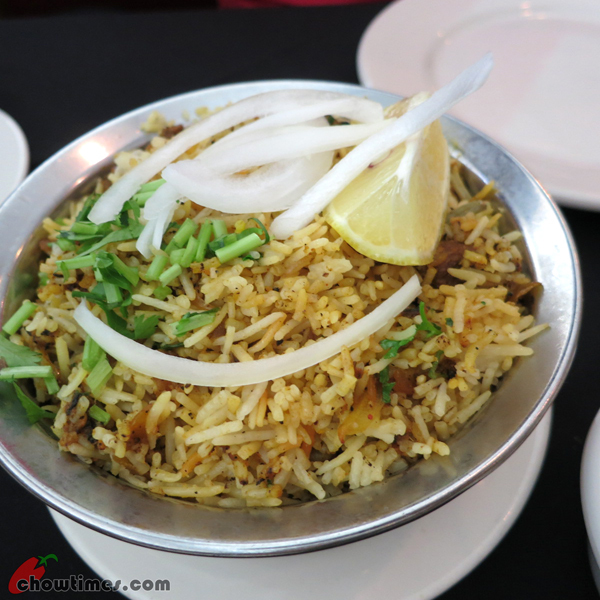 We also ordered a Lamb Biryani. It was dri’sh and very fragrance. I preferred this over Tandoori Kona’s biryanni which was on the wet side. There were lots of chunky lamb in it too. It was a big meal and we were stuff to the brink but very satisfactory. Sometimes an unfortunate truth about living in our wonderful food city of Vancouver is that nowhere else is as good. We’ve been appalled sometimes by the caliber of what other city’s consider to be their ‘best’ restaurant. And we never eat Sushi or Chinese food away from home.